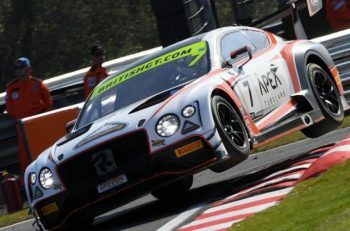 Don Panoz tribute, and a last lap he would have loved! In a not altogether unexpected announcement 3GT Racing and Lexus have announced a mutual end to their partnership. 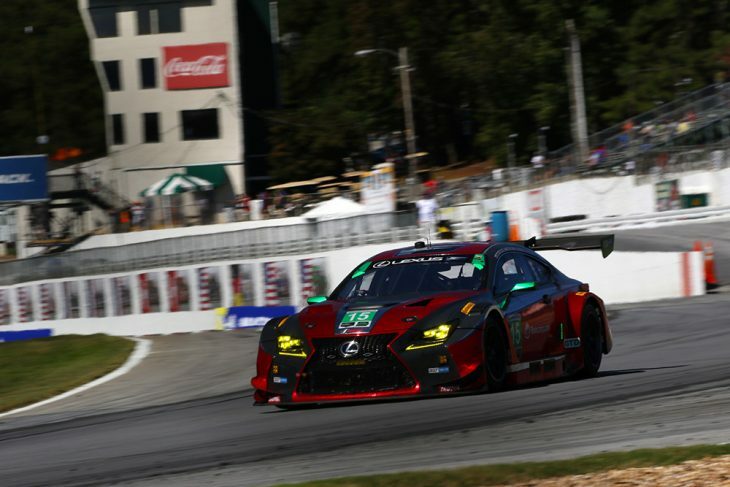 The two full seasons of collaboration with the Lexus RC F GT3 produced a pair of class wins in GTD, both in 2018 with victories at Mid-Ohio in May and Virginia International Raceway in August. 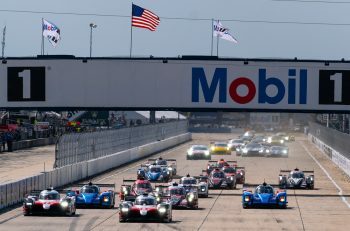 An announcement is expected from Lexus in due course about their 2019 partner team in the IMSA Weathertech Sportscar Championship. 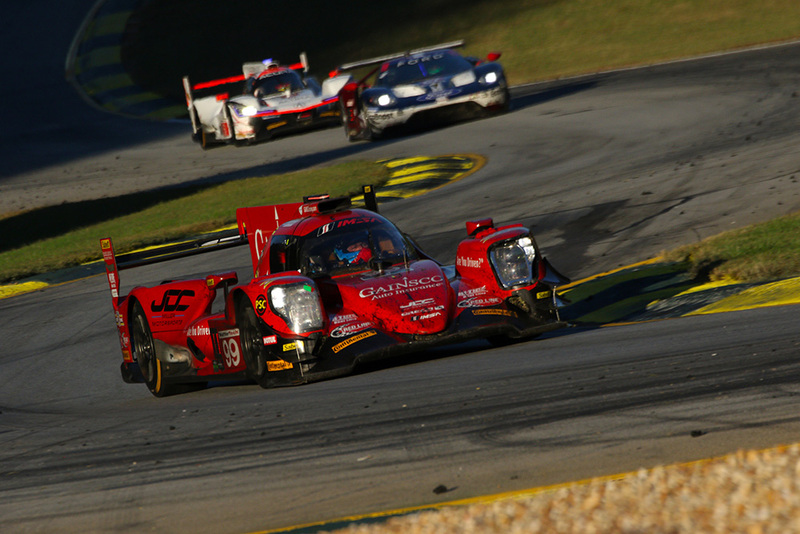 Alongside the tribute laps at Petit Le Mans for the late Don Panoz with the iconic Panoz GTR-1 accompanied by the DeltaWing, IMSA have produced a short tribute video to the man who established the American le Mans Series. 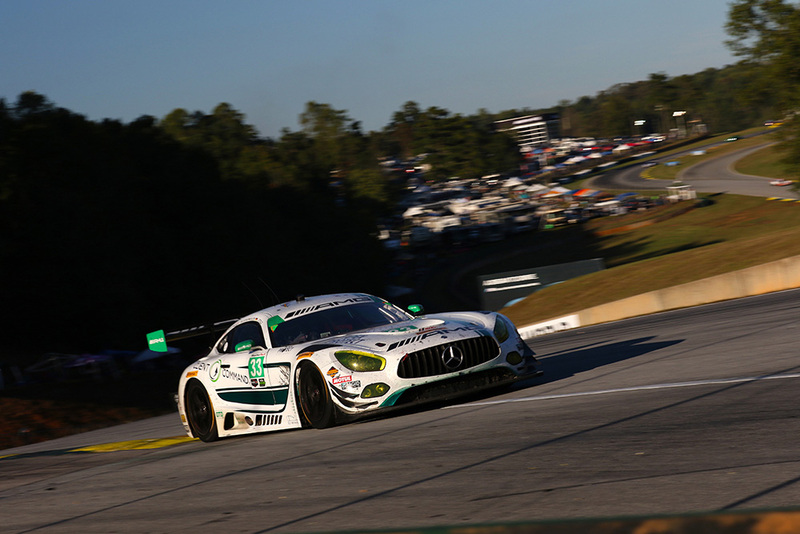 Petit Le Mans dealt out huge drama as the final moments of the IMSA season ticked by, the race decided at the very final corner in what proved to be a battle of the fuel sippers! The latest potential ‘names in the frame’ for the 2019 Le Mans 24 Hours were decided at Road Atlanta with JDC Miller driver Misha Goikhberg securing the Jim Trueman Award for the second consecutive year, and Ben Keating (above) again securing the Bob Akin Award, both non-Pro titles attracting an auto entry for Le Mans. 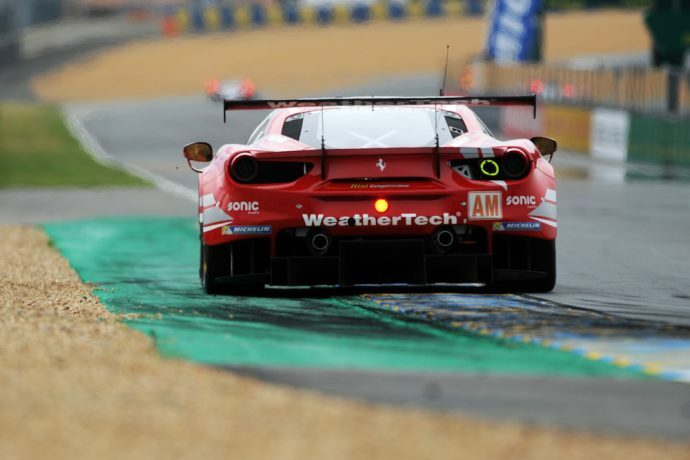 Whilst Goikhberg dd not take up the invitation in 2018, Keating did, collaborating with the Risi Competizione squad to field a Ferrari 488 in LM GTE Am. A change in the Sporting Regulations for 2019 will see the nomination firmly in the hands of the driver, Goikhberg able to race in LMP2 with any team he chooses to nominate with Keating again able to nominate a GTE Am team to benefit from his auto entry.